Members of the parliamentary Social Affairs and Labour Committee have divergent views on whether the new Social Model - an extensive package of Labour Code and welfare reforms - will make the labour market more flexible, as is the stated purpose of the package. The committee finished discussions on the proposed legislation on Wednesday, hoping to send it for plenary hearings starting this March. 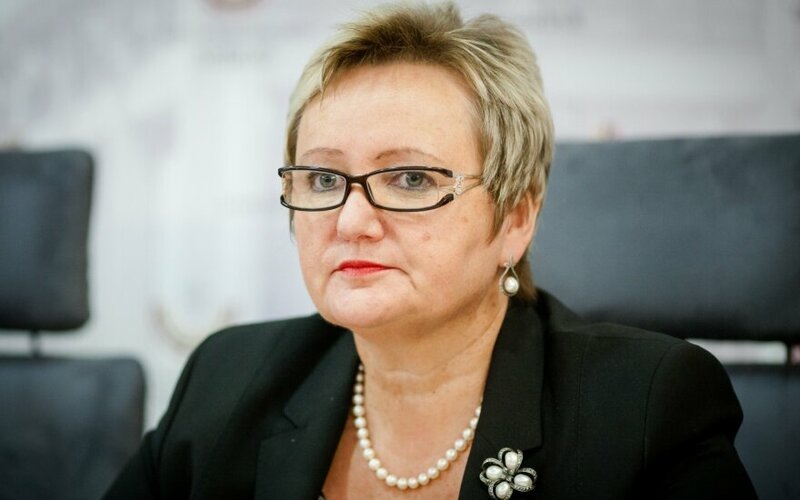 Committee chairwoman Kristina Miškinienė, a social democrat, says the proposed reforms will make labour relations more flexible only to some extent. The committee's proposed changes will be presented to the government shortly, she added. "It will liberalize [the labour market], but not as much as expected. I think it [legislation] is more balanced now, it defends interests of both employees and employers. 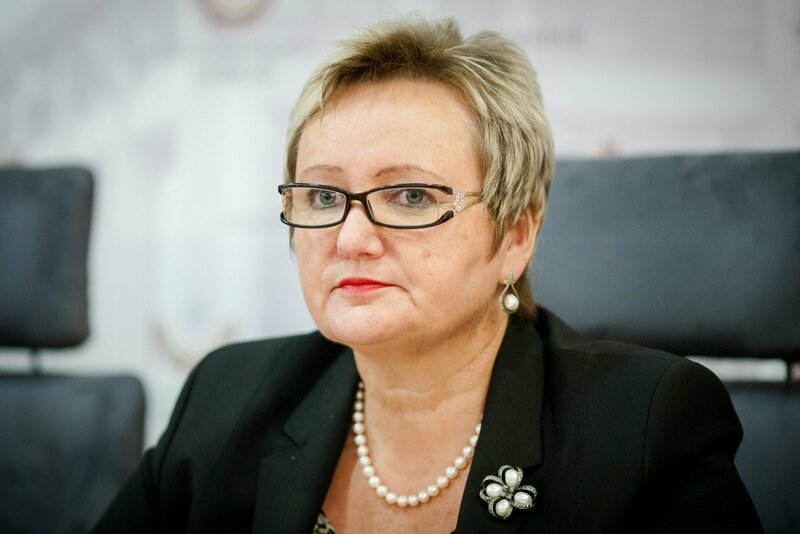 We've taken into account suggestions to keep more existing guarantees for employees," Miškinienė told BNS. Meanwhile conservative MP Rimantas Jonas Dagys criticized the bill, saying it was directed against trade unions and workers. "It erodes trade unions and collective contracts, cuts social guarantees for child-raising mothers. I cannot agree with such a Labour Code, it does nothing to make labour relations more flexible, only brings chaos that drowns any good provisions," Dagys said. Liberal Dalia Kuodytė also thinks there is little in the package to bring in more flexibility. "We will have to convince the plenary that flexible labour relations are the way to go," she said at Wednesday's committee hearing.